Yesterday I had the privilege of speaking for Dent Global, the company behind Daniel Priestley and the Key Person of Influence programme. Having begun my journey with Daniel in 2006, and being an original delegate of the Key Person of Influence course in 2010, it was a real privilege to give something back and share insights about LinkedIn with the community. 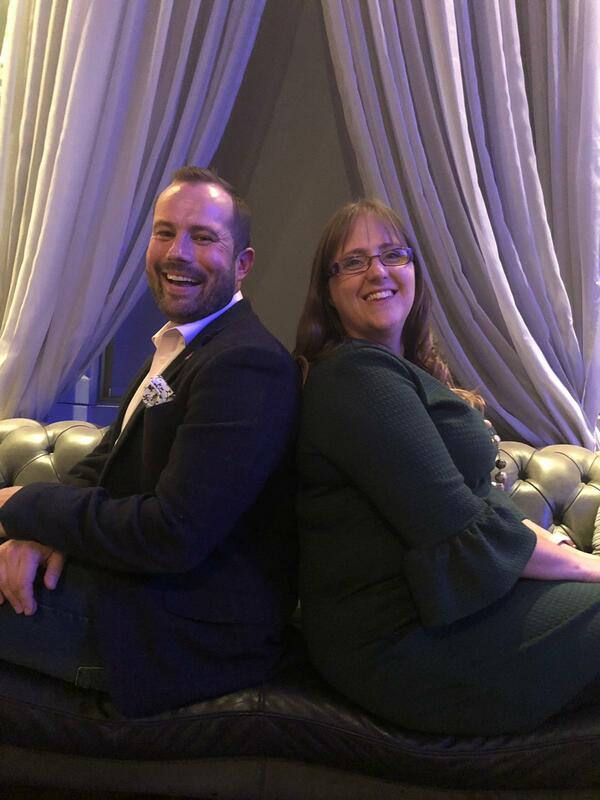 I shared the stage with BBC Apprentice candidate 2015 Richard Woods who applied for the show while completing the KPI programme and completing his book Digital TrailBlazer. His book began an Amazon best-seller (as in a real one for a category that actually matters) after he set the ambitious goal of knocking Alan Sugar off the top spot and ranking higher than him on Amazon. My talk focused on the importance of LinkedIn, and why as Expert Entrepreneur and Key Persons of Influence our LinkedIn profile is not only an important tool but also an important part of our overall brand. I shared insights into the four key areas of the LinkedIn profile that you should definitely give attention to: Headline, Summary, Experience, Past Experience.